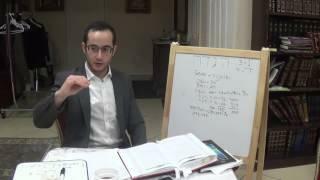 How to re-experience the Exodus? 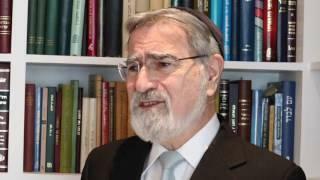 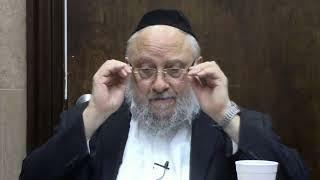 Rabbi Avi Geller The purpose of the night of Passover is to re-experience the Exodus from Egypt. 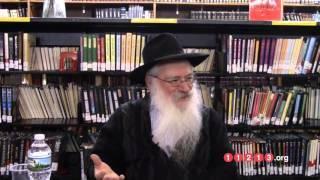 How can we re-experience that earth shattering event? 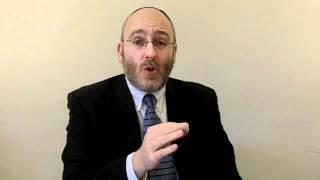 What does freedom mean according to Judaism? 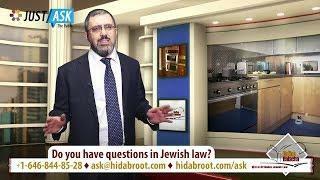 Why Get Rid of Chametz? 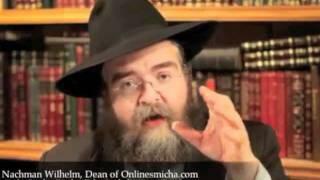 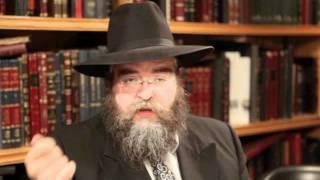 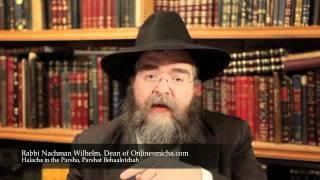 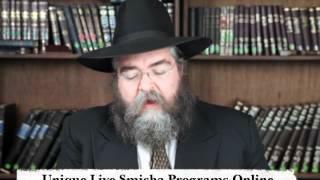 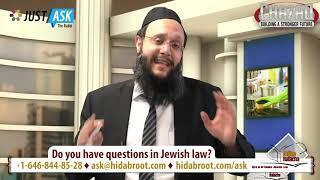 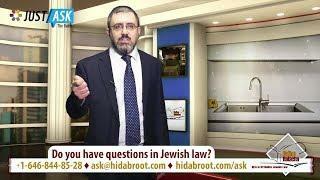 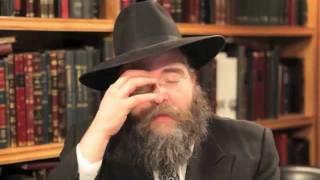 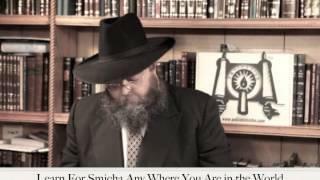 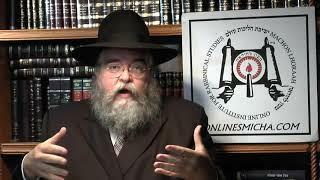 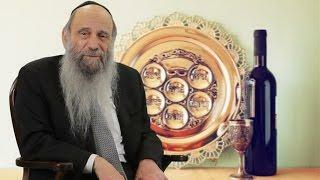 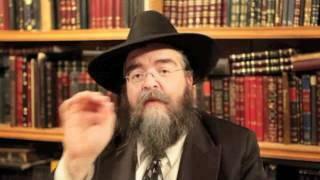 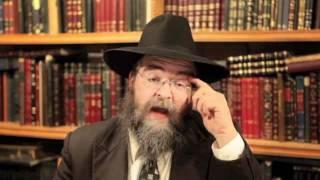 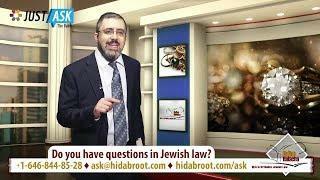 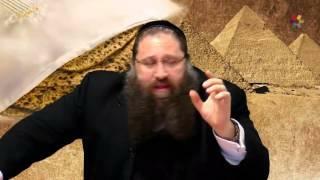 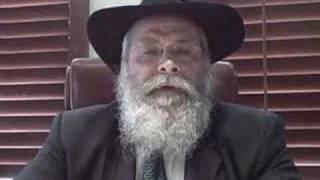 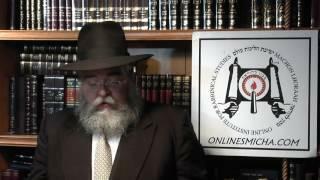 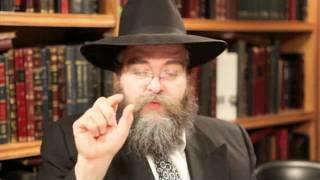 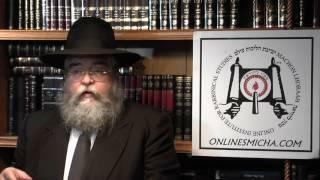 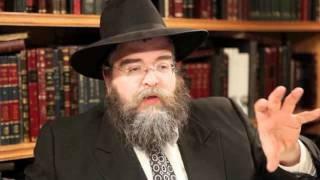 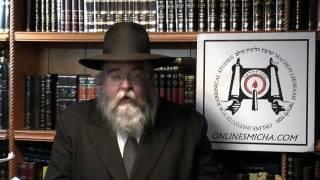 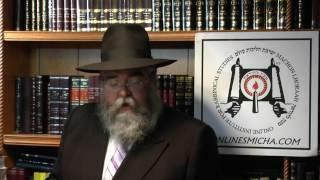 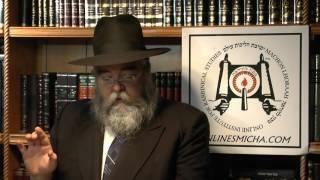 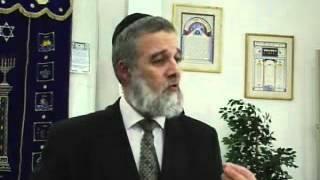 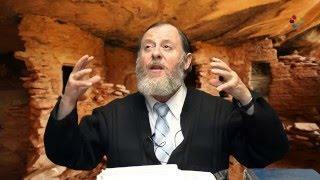 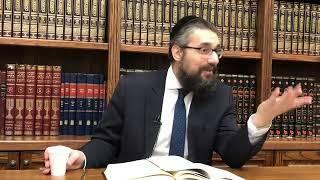 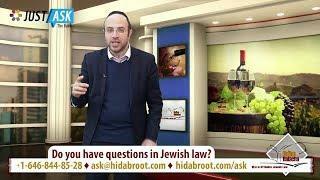 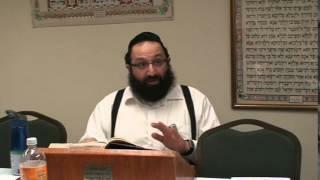 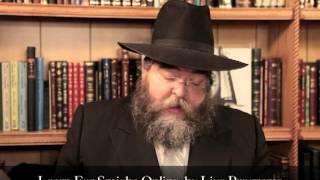 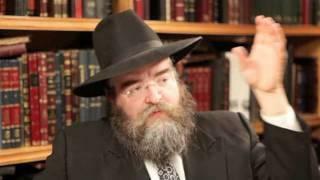 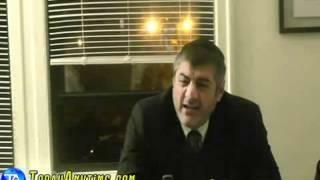 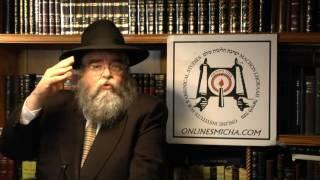 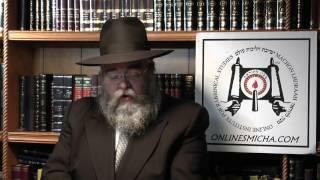 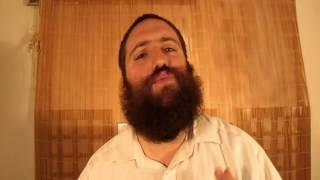 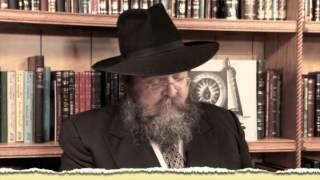 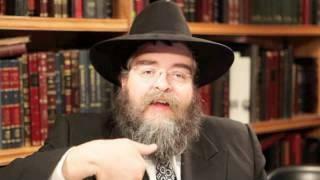 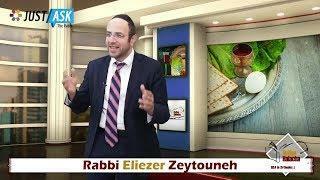 Rabbi Yitzchak Botton What is the significance of getting rid of one's chametz before Passover? 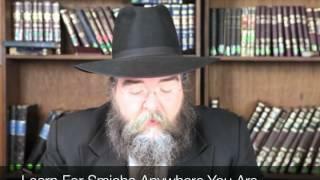 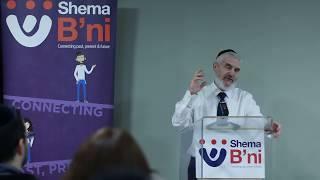 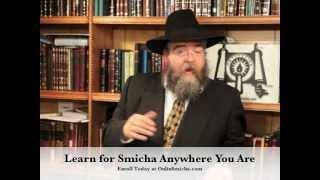 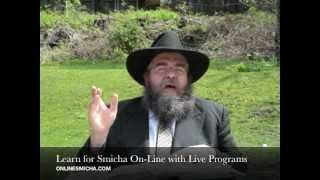 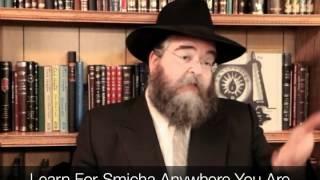 Why Fish do not need Shechita? 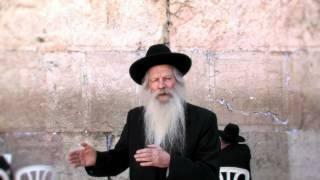 At what Age did one begin to Serve in the Holy Temple? 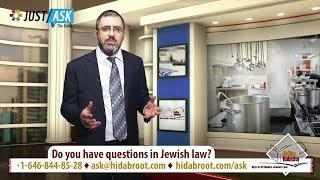 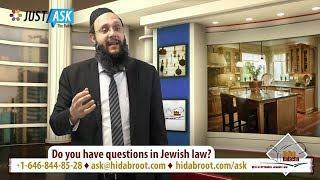 Why couldn't Moshe answer the daugters of Tzlofchod? 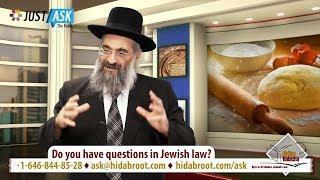 Animals have the mitzva of shechita, but how about fish? 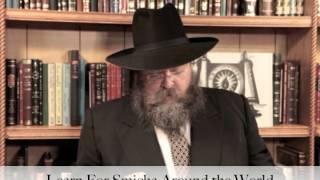 How was Pinchos, a Kohen, allowed to kill and become tomai?